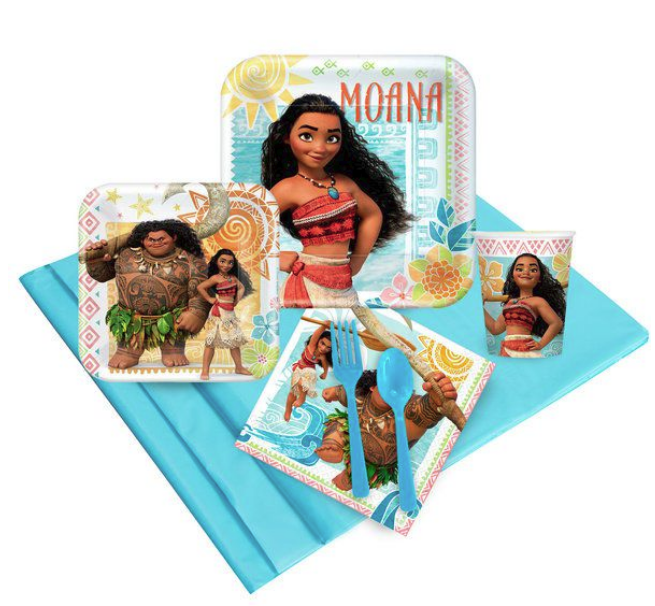 Party Island-style for your child's birthday, with a tribute to Disney's Moana. We even have our own tiki hut! Unlimited Kids and up to 65 celebrants. Let us help you build the perfect party! Complete the adjacent form to request a custom quote!